Exeter Science Park is the South West’s centre of activity for businesses in science, technology, engineering, maths and medicine (STEMM). The Park provides inspirational incubation and grow-on space, as well as support for innovative businesses specialising in STEMM. With a record of proven growth and existing clients growing from hot desks to office space, our growth services will help your business to thrive. Exeter Science Park Ltd (ESPL), the park developer has four shareholders: Devon County Council, the University of Exeter, East Devon District Council and Exeter City Council. Its two strategic partners are the Heart of the South West Local Enterprise Partnership and the Exeter and East Devon Enterprise Zone. The building of the Science Park Centre has been made possible with shareholder equity from Devon County Council, East Devon District Council, Exeter City Council, the University of Exeter; the Heart of the South West Local Enterprise Partnership (HotSW LEP) which committed £4.5m loan from the Growing Places Fund; and a £1 million grant from the Regional Growth Fund. Exeter Science Park is the result of a vision to develop a science park in the south west of the UK to stimulate a knowledge-based economy delivering better jobs, higher productivity and economic growth. 2013: Exeter Science Park opens with a view to delivering over 2,500 high value jobs in science and technology on the 60-acre park. 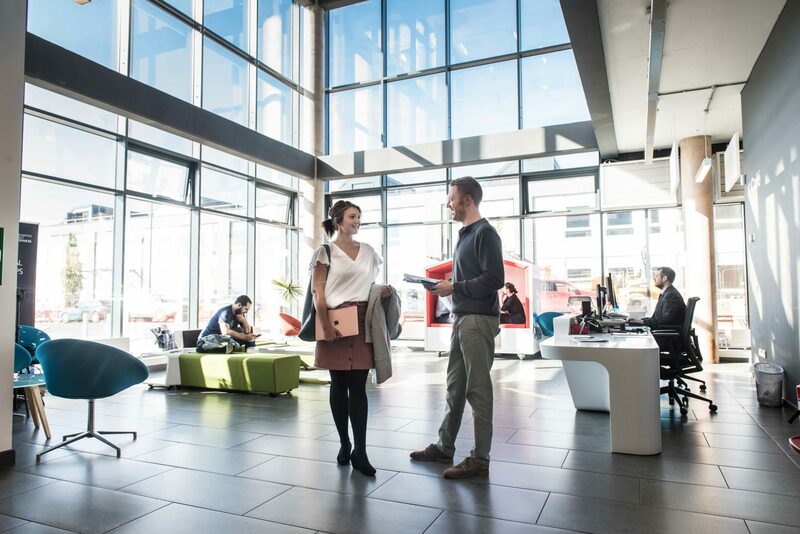 2015: Exeter Science Park Centre opened providing 30,000 sq ft of flexible workspace for high-growth business, start-ups and entrepreneurs in STEMM sectors. 2017: The Met Office’s high-performance computer complex opened, housing a £97million supercomputer – one of the most powerful computers in the world. 2018: The Environmental Futures & Big Data Impact Lab opened to provide deep technical assistance to help businesses develop products, services and processes. 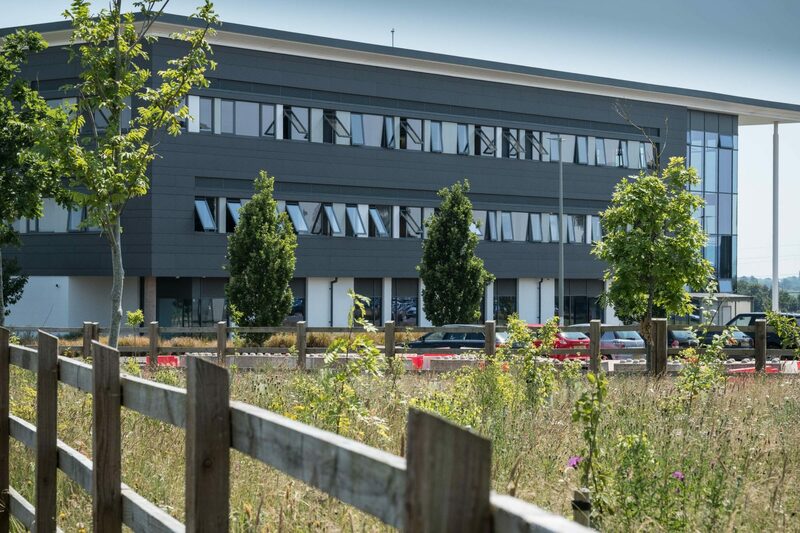 2019: Three new Grow-on Buildings opened – the Lamarr, Turing and Newton buildings – providing 27,000 sq ft of flexible office and laboratory space for STEMM businesses, some of which have progressed from the Science Park Centre. Our aim is to grow a network of like-minded STEMM businesses with innovative ideas, a willingness to collaborate and a drive to succeed. To maintain a focus on STEMM business, we have a ‘Gateway Policy’ in place – some criteria your business must meet to become part of our network of passionate and driven professionals. Companies taking up space at Exeter Science Park must be able to demonstrate one or more of the following: research and development of products or services; active collaborations with universities, higher education, institutes, research or similar organisations; that they are a technology based service. If you’d like to find out if you’re a good fit for our community or if you’re unsure whether you meet these criteria, get in touch with our business support team on 01392 249222. We’d be happy to talk you through the process and answer any questions you might have. The Exeter and East Devon Enterprise Zone comprises four sites – Exeter Science Park, Cranbrook town centre, Exeter Airport Business Park Expansion and Skypark. In place until 2042, the Enterprise Zone supports businesses via: business rate relief which could be worth up to £275,000; a simplified planning process; and many other measures to encourage enterprise and productivity. Unlike other areas, the Zone already benefits from a package of infrastructure investment, which includes a £12 million upgrade to Junction 29 of the M5, a new £9 million bypass linking Exeter Airport to Skypark, new train station in the new town of Cranbrook and upgraded bus, cycling and walking links. Based in the Science Park Centre, Exeter Science Park Limited is run by a core team of dedicated professionals. 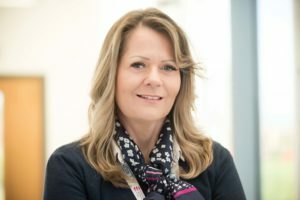 Dr Sally Basker is a qualified engineer with 15 years' senior level research and innovation experience in the aerospace, defence, energy, and navigation sectors. She has extensive business management experience, and has been responsible for crafting business cases, attracting funds and procuring multi-million-pound research facilities. Sally is responsible for developing Exeter Science Park as a hub for innovative STEMM enterprises across the region and beyond, to deliver new jobs, enhanced productivity and economic growth. Harvey has over two decades’ experience in managing public and private property. A Fellow of the Royal Institute of Chartered Surveyors (FRICS), Harvey is a trained project management practitioner and holds a Diploma in Rural Estate Management. 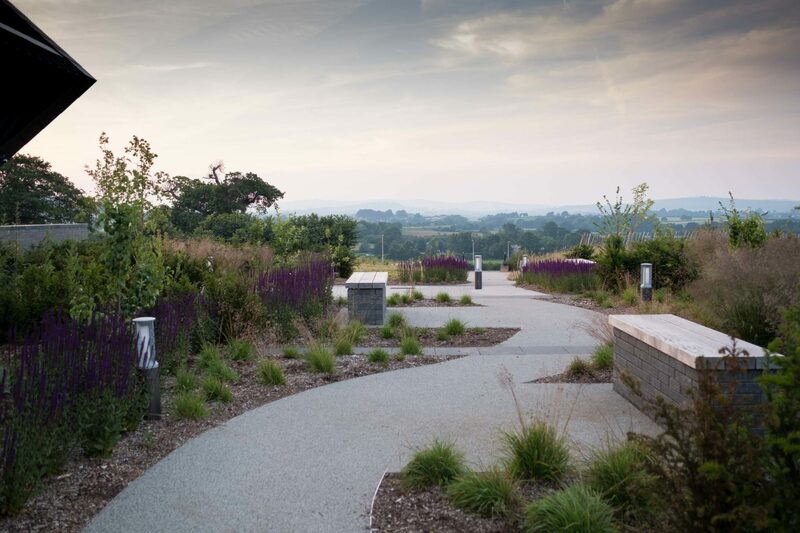 His role as Head of Property involves developing and maintaining Exeter Science Park's estate and property, meeting the demands of high-tech businesses, and encouraging national and international business relocations. Mike is responsible for helping to secure funding for new buildings, liaising with the shareholders, partners and stakeholders, as well as managing the finance and accounts operation of Exeter Science Park. Mike has nearly a decade of experience in a large commercial practice, and is an Association of Chartered Certified Accountants (ACCA) and Association of Accounting Technicians (AAT) qualified accountant, as well as holding a BSc Hons in Mathematics and Finance. A Fellow of the Executive and Personal Assistants Association (FEPAA), as well as a Member of the Exeter PA Network, Nicola works closely with the CEO, Exeter Science Park team, shareholders and Board members in providing pro-active, accurate and timely administrative support to ensure the smooth operation of the business. David is the first point of contact for the Science Park Centre, greeting tenants, visitors and guests. As well as managing day-to-day enquiries and keeping all administration up to date, David also supports in organising and setting up events in our conference space. 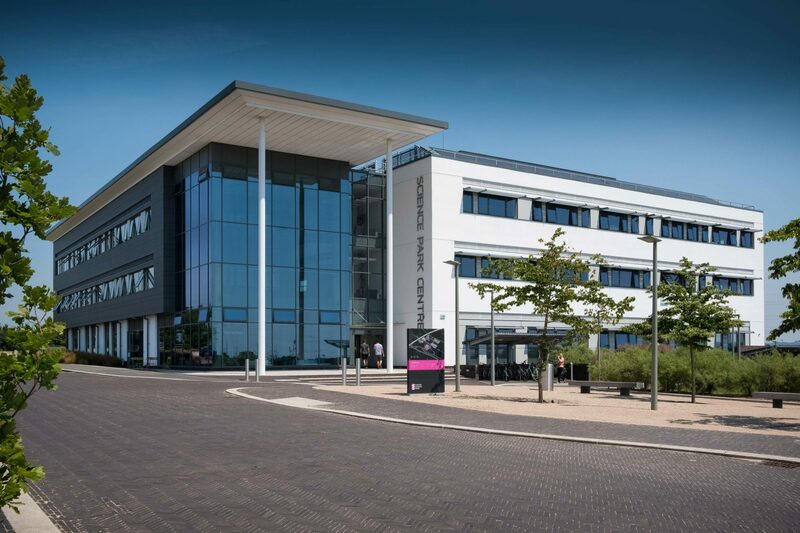 Integral to its success is Exeter Science Park’s board of directors; a network of professionals experienced in a range of sectors, from finance to property, technology to business. 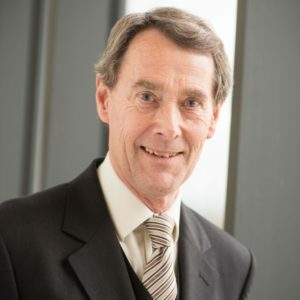 A fellow of the Royal Academy of Engineering, Institution of Engineering and Technology, as well as the Institute of Physics, eminent academic Professor Sir William Wakeham has been the chair of the Exeter Science Park since 2009 and of the Company since 2015. Sir William retired as Vice Chancellor of University of Southampton in 2009 after an eight-year tenure, prior to which, he was Pro-Rector (Research) and both Deputy Rector and Pro-Rector at Imperial College London. 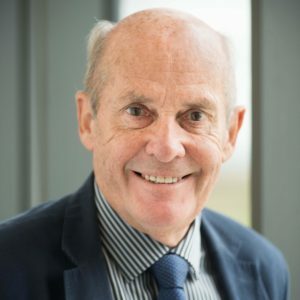 In a distinguished career, Sir William holds several international awards for his research, having published seven books and around 400 peer-reviewed papers in the field of transport processes and thermodynamics. In 2018, Sir William was awarded one of the highest accolades from the Royal Academy of Engineering - the President’s Medal - in recognition of his work in promoting excellence in engineering. 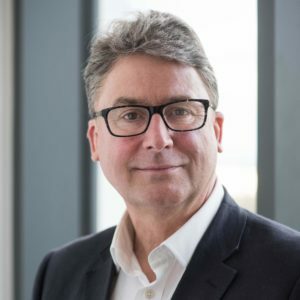 Paul Chivers is the Managing Director of Evergreen Capital, and brings more than 30 years’ experience of international corporate finance to Exeter Science Park’s board. Paul will advise on corporate governance and finance. Paul holds an honours degree from the University of Liverpool in Electrical & Electronic Engineering and is also an alumnus of London Business School. During his career, Paul was Global Head of Project, Structured and Commodity Finance for Credit Agricole Indosuez, worked for Deutsche Bank as a senior Managing Director in Structured Credit Trading, and was Head of Emerging Markets bond origination for BNP Paribas fixed income division. Keri is the Head of Economy, Enterprise and Skills at Devon County Council, and has been in post since 2012. She has overall responsibility for implementing the Council’s strategy on economic growth, including investment in economic activity, enterprise, skills and development. Keri has been an Exeter Science Park board member since 2012. 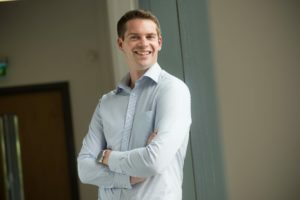 Sean is responsible for the Innovation, Impact and Business (IIB) team at the University of Exeter who connect organisations to the university, create new business opportunities for them and generate new innovation. He was also chair of the SETsquared Management Board, which has generated over £2bn of investment into new ventures. 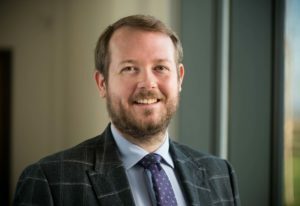 Sean is currently the Chair of PraxisAuril, the UK's national association for knowledge exchange professionals and a board member of the global Alliance of Technology Transfer Professionals (ATTP). He has been Vice-President of the Association of European Science and Technology Transfer Professionals (ASTP) and a member of the Board of the Heart of the South West Local Enterprise Partnership. Sean has held several Director-level roles in Exeter and previously worked for national university bodies where he set up and led joint-ventures for commercialising and marketing national and international higher education services. He has also been Managing Director and Director of several companies and is a Registered Technology Transfer Professional (RTTP). Jane Dumeresque is a Chartered Accountant and MBA with a distinguished career in finance and business; having worked as a CFO for public and private companies including Lawshare Ltd, Syndicate Asset Management PLC and later AFC Energy PLC. Jane was more recently Chief Executive of Folk2Folk, a leading FCA-regulated alternative finance lender. 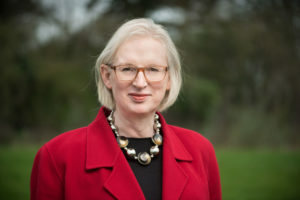 Jane was appointed to the ESPL Board in 2018 and is currently a Non-Executive Director a number of high profile organisations. Appointed to the board in 2018, David is a digital innovation leader and sustainability strategist. 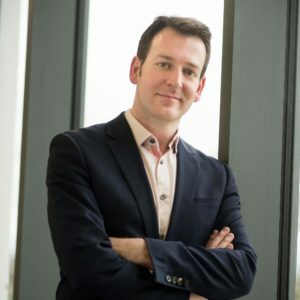 Currently Head of Digital Innovation at EDF Energy, David has over a decade of experience in working with developers, data scientists and technologists to explore cutting-edge digital technologies emerging from the best academic research centres and technology labs. David is a Fellow of the Royal Society for the encouragement of Arts, Manufactures and Commerce. 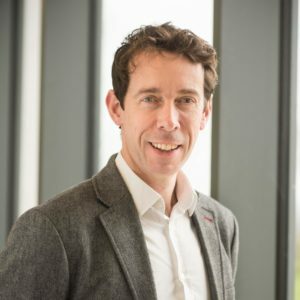 He also contributes to the Exeter MBA and is on the advisory board of the All Party Parliamentary Group on Artificial Intelligence. Jon-Paul Hedge is a Director at Exeter City Council, but his academic background is in Politics with a BSc (Econ) from Swansea University. As a NCE and NCTJ qualified senior journalist he worked for 15 years in regional media before initially joining local government as Director of Communications and Marketing. As a member of ECC’s Senior Management Board Jon-Paul’s current remit includes responsibility for Communications, Tourism and Culture through Visit Exeter, Conference Exeter, RAMM, Underground Passages, The Matford Centre and Corn Exchange. He is leading on the emerging Exeter Cultural Strategy for Exeter City Council and the feasibility work around a potential new multipurpose performance venue. 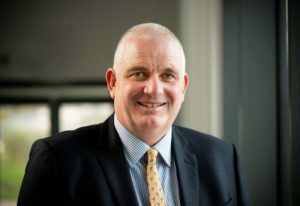 He is a former founding board member of InExeter (Exeter BID) and joins Exeter Science Park having served as Alternate Director for the Devon tri-council IT service Strata. He is a long standing trustee and former Vice-Chairman of homeless charity Friends of Factory Row. Jon-Paul is a former Editor of Trinity Mirror’s Express and Echo where he led the title’s transformation agenda having worked for both Northcliffe and Local World. He is responsible for Exeter Live Better and co-designing a place based narrative for the city. The founding Director of the University of Warwick Science Park, David looks to bring his experience and expertise to help Exeter Science Park. He believes it has the potential to become one of the leading initiatives of its type in Europe. In his 29 years as CEO of Warwick Science Park he drove innovative programmes in enterprise development and technology transfer, while increasing the park's geographical influence and establishing long-term financial sustainability. David received the 2006 Queen’s Award for Enterprise Promotion – Lifetime Achievement, which is awarded annually to just one individual. Lawyer David Richardson is a partner at the Exeter headquarters of Ashfords, specialising in residential and commercial development, compulsory purchase and public law. David has been recognised as a leading specialist by the Legal 500, and in Planning Magazine’s nationwide top 50 list of planning lawyers. David’s expertise will support the growth and development of Exeter Science Park’s property portfolio. Philip started his political career as a parish councillor in the village of Talaton in 1995. He stood as a Conservative member to represent the Tale Vale ward at East Devon District Council in 1999 and was duly elected and has represented Tale Vale to date. Philip has represented many differing roles throughout his council work and has gained much experience in public sector working and gained the role of deputy leader at East Devon District Council. His councillor responsibilities include being portfolio holder to both the economy and development management and he also represents EDDC on the Greater Exeter Strategic Plan (GESP) steering group. He is Chairman of the Exmouth Regeneration Board and is very much at the forefront of place shaping for not only EDDC but for the region. 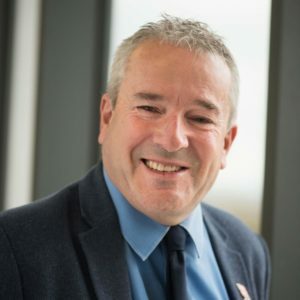 Additionally, Philip’s other district duties stretch him in to other areas such as; A member of the Heart of the South West LEP joint Committee, The Exeter and Heart Of Devon Growth Board, Joint advisory reference group, and the Greater Exeter Strategic Sports Board. Greater Exeter is an execptional place to do business. The historic city and the surrounding districts of East Devon, Mid Devon and Teignbridge offer excellent lifestyle choices too. The city has a thriving business community and is an integral part of a Devon economy built on solid foundations. The county has seen 67 per cent economic growth since 2004 – well above the UK average. Among its thousands of companies, large and small, business survival rate is five per cent above the national average. Transport links to the capital are effective and efficient; three hours by car, just over two hours by train and a one-hour flight from Exeter Airport to London City Airport five days a week; leaving at around 7am, returning at around 7pm. It’s a fantastic place to live too. Around 96 per cent of organisations say they have no difficulty retaining staff. The Met Office relocated to Exeter from Bracknell in 2003, John Lewis opened a city centre store in 2012 and Ikea opened an out of town store in 2018. Exeter offers some of the best state and independent schools in Britain and the University of Exeter is one of the UK’s leading Higher Education centres, investing £200 million in research and development in next generation science. 20,000 new homes are being built in Cranbrook to the East of Exeter and in developments elsewhere in the county. Close to both Exmoor and Dartmoor National Parks, Exeter is a gateway to some of the most picturesque beaches and coastal areas in the UK; a paradise for walkers, cyclists, surfers and sailors.